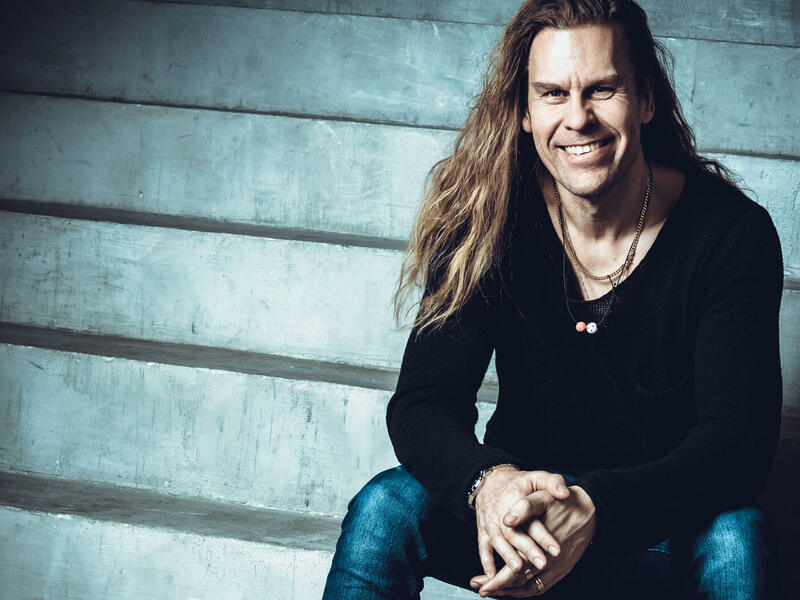 Ulf Wadenbrandt has established himself as a respected and sought after conductor – bringing out extraordinary sound in his collaborations with many of Sweden’s leading symphony orchestras as well as leading performing artists. As a professional conductor, Ulf Wadenbrandt is best known for his symphonic pop and rock concerts and has also made several records with crossover music, mainly classical, pop and rock. In 2009 he was awarded the Charlie Norman Prize for his imaginative combination of musical styles to provide new forms of expression and enjoyment. He has also received the Price of Creativity from the city of Trollhättan in Sweden 2012, as well as the Cultural Prize from the city of Vänersborg in 2015. Ulf Wadenbrandt has also conducted orchestras such as Czech National Symphony Orchestra, Russian Philarmonic Orchestra, Norrköping Symphony Orchestra, the Dala Sinfonietta, the Jönköping Sinfonietta, Borås Symphony Orchestra, and many more. Ulf has directed many of Sweden’s greatest performing artists, many of them also internationally known, such as Robert Wells, E-type, Agnes Carlson, Loreen and Peter Jöback. Internationally artists like Susan Boyle and Elena Paparitzou have also performed with Ulf. From August 2018 Ulf Wadenbrandt become Principal Guest Conductor for Russian Philharmonic Orchestra.